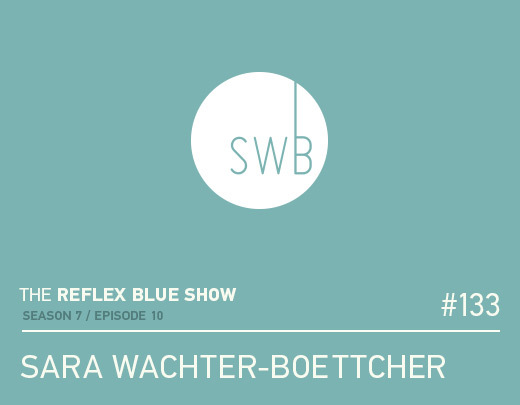 This week on The Reflex Blue Show, we speak with Sara Wachter-Boettcher via Skype. We start with speaking about her role as Editor in Chief of A List Apart. We also talk about web content, responsive design (which was introduced to a lot of people through this A List Apart article), and the HOW Interactive Design Conferences that are coming up in the following months (Sara is speaking at two of them).